Stabilising wire feature. 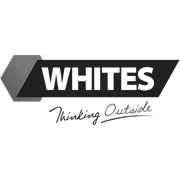 Whites Pro Series Animal Netting is made from 0.9mm galvanised steel wire, featuring multiple stabiliser wires along its length. 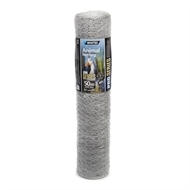 This netting offers robust combination of strength and reliability. 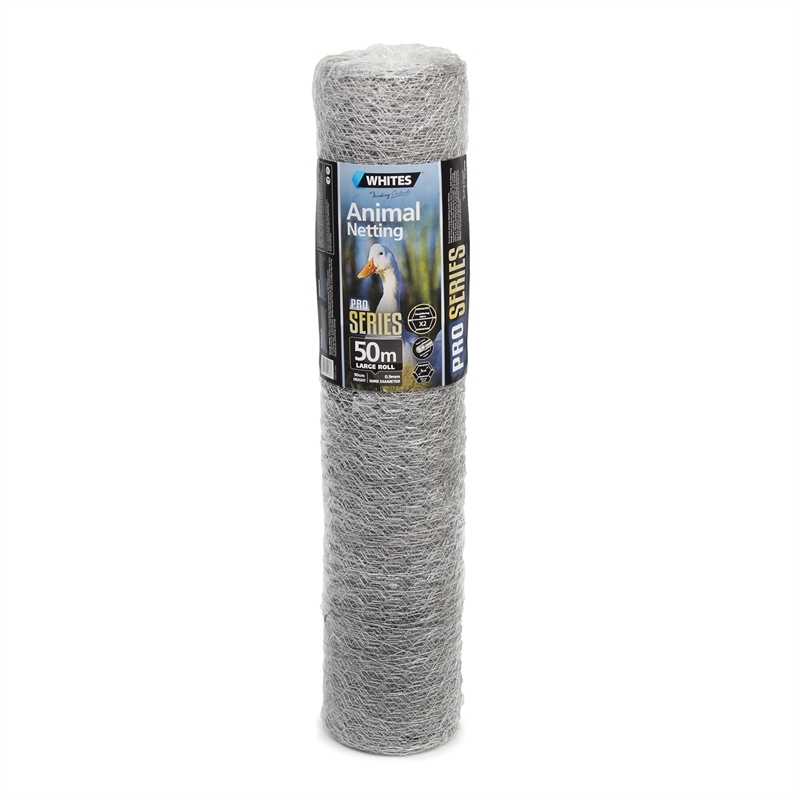 The 3cm aperture is ideal for smaller animal enclosures, plant protection and garden trellising.